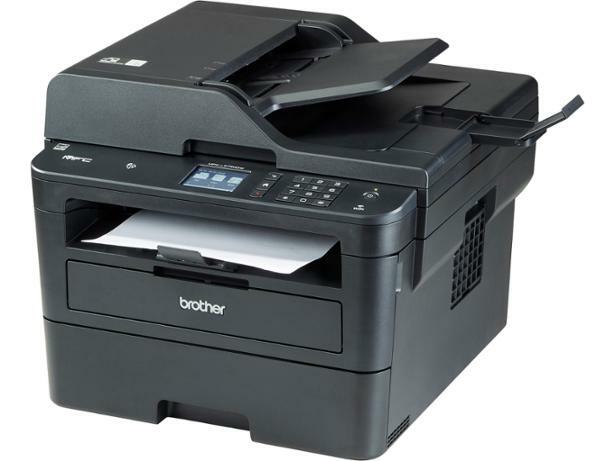 Brother MFC-L2750DW printer review - Which? 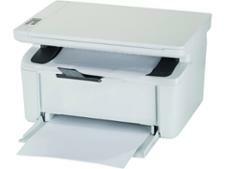 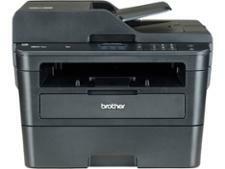 The Brother MFC-L2750DW is almost a small office printer, yet it doesn't cost that much to buy. This A4 mono printer turns out fantastic-looking black-text prints, but does it have the overall quality and low running costs to make it as a Best Buy? 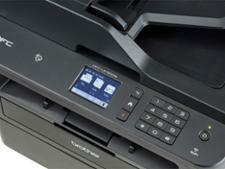 Get all you need to know in our Brother MFC-L2750DW review.